John G. Willacy, purchased 1,920 acres of land from the Coleman-Fulton Pasture Company in 1891. 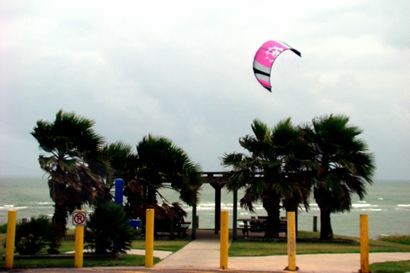 Willacy had formed an investment company by uniting the New England Land Company of Portland, Maine and the Portland Harbor and Improvement Company of Wichita, Kansas. A post office was granted in March of 1891and lots went on sale that July. Potential buyers were brought across the bay by a chartered boat to a hotel built especially for the occasion. Others arrived by train from San Antonio. 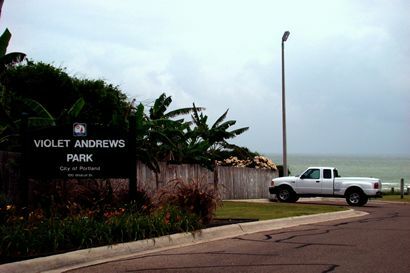 By the following year the population had reached 500 and a 1,200-foot wharf was built. 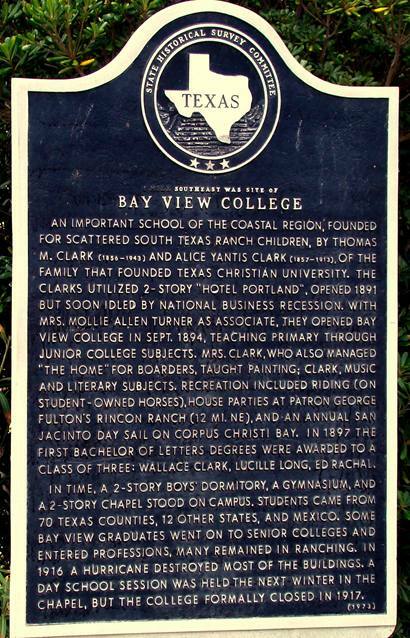 Boom times disappeared with the panic of 1893 and the now vacant hotel was converted into Bay View College - an institution that operated until it was destroyed in a 1916 hurricane. Since Portland had no water supply of its own, water was piped in from a well in Taft. 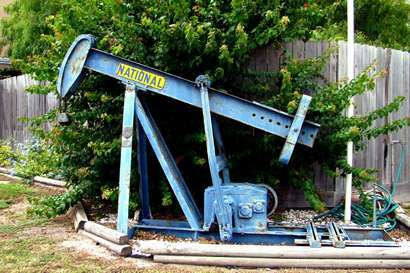 In 1911 Willacy tried again by negotiating with the Coleman-Fulton Pasture Company for the land that it had repossessed. Competetion from the Rio Grande Valley (for agriculture) and the hurricanes of 1916 and 1919 dashed Portland's dreams of becoming a port. 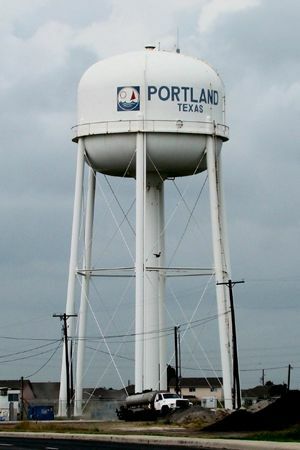 Portland's growth since then has been from an overflow from Corpus Christi. 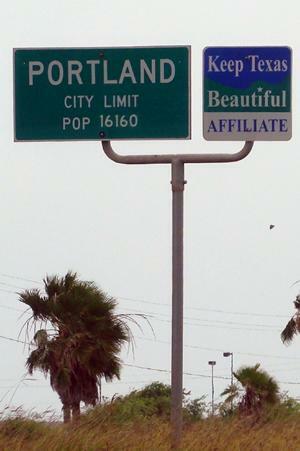 The city limits of Portland now extend into Nueces County.